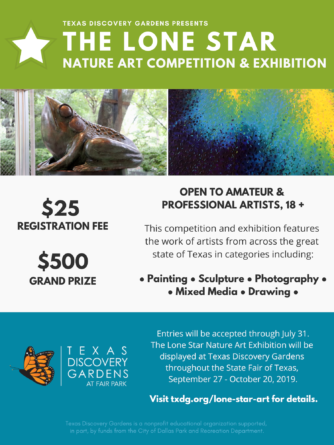 CALL FOR PLEIN AIR PAINTERS! 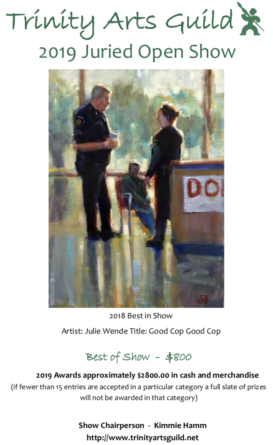 14th ANNUAL PAINT HISTORIC WAXAHACHIE! 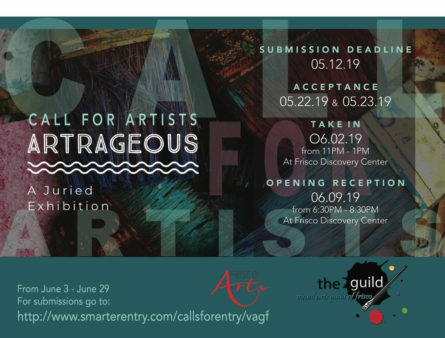 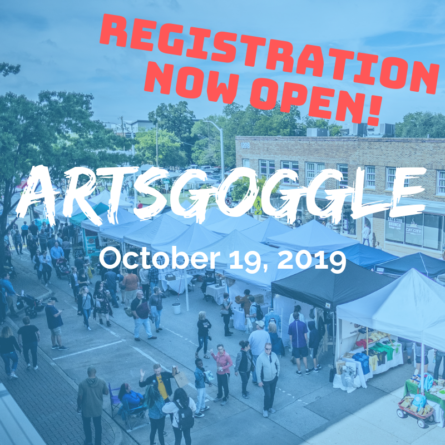 REGISTRATION IS NOW OPEN for artists applying for ArtsGoggle 2019 on Saturday, October 19. 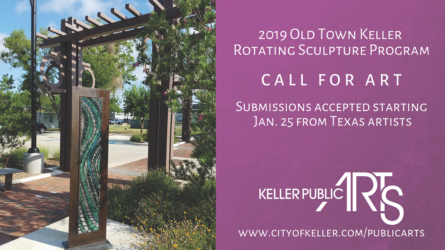 The DEADLINE is fast approaching for the 2019 Old Town Keller Rotating Sculpture Program. 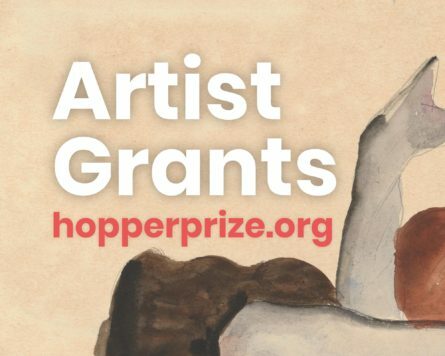 The Hopper Prize is offering multiple individual artist grants totaling $5,000.00 USD awarded through an open call art competition juried by leading contemporary curators. 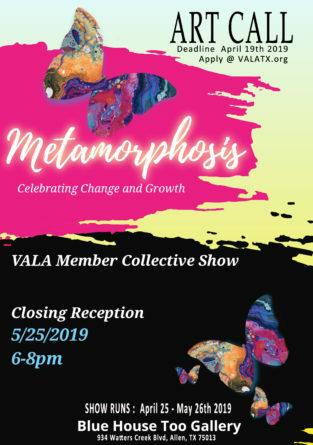 Maddrey PLLC will be showcasing 15-20 pieces ranging in all shapes and sizes for our Spring Art Exhibition, COLOR. 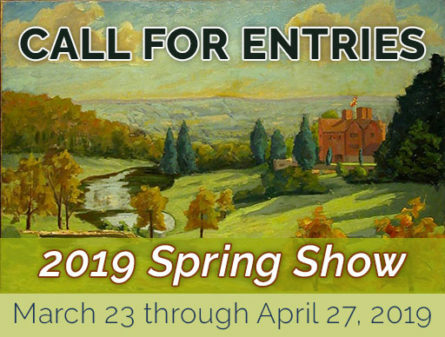 on Tuesday, March 26 and Wednesday, March 27. 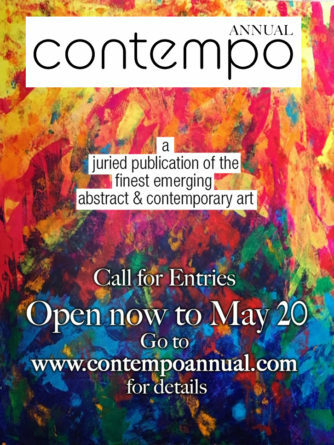 The theme for this event will be COLOR. 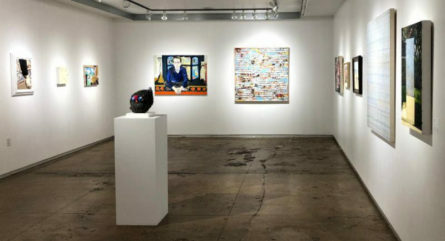 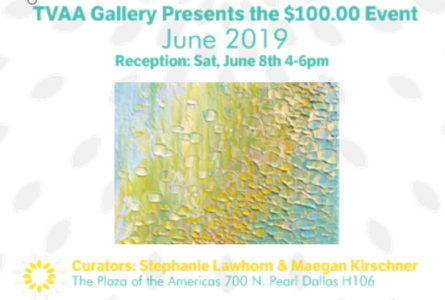 – A Spring curated exhibition and event in the heart of Dallas.